When gold, silver and bronze steal the limelight, the resulting style is inevitably… Precious! A decorative finish that brings out the elegance of the precious metals in a multitude of refined, contemporary colour options. 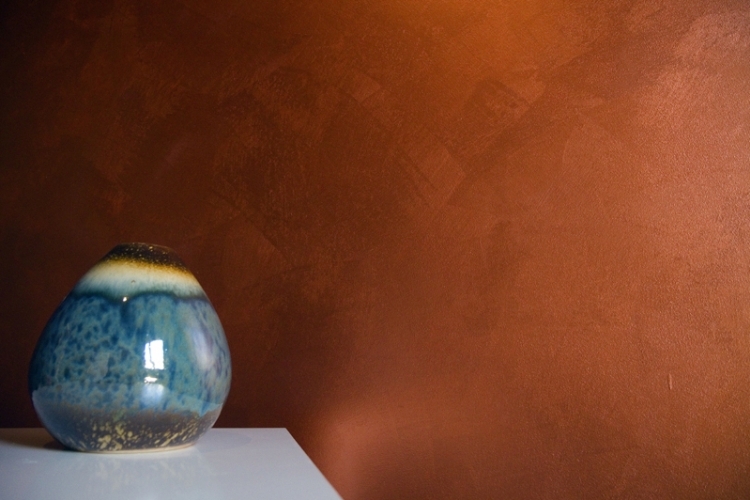 The versatility of the Precious products means you can create textured surfaces and produce enchanting optical effects, setting shiny surfaces off against matt ones to really enhance the innate brilliance of the metallic microparticles.